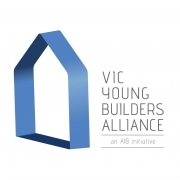 The Victorian Young Builders Alliance (VicYBA) is an organisation developed for students of construction related courses to create opportunity for networking through informative and entertaining activity associated with the construction industry. 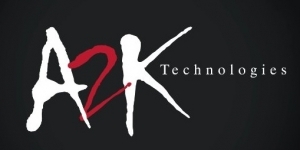 Active participation of students across various universities gives opportunity to increase individual networks including interaction with students of other institutions, recent graduates in the field and experienced industry professionals. The benefits of VicYBA membership are included into the range of benefits available to those who step up to AIB Student Membership with the Australian Institute of Building.